Since 2003, Sadguru Shree Aniruddha Upasana Trust arranges Ghorkashtodharan Stotra Pathan (Chanting) during the entire month of Shravan. In each session the Stotra is chanted 108 times. 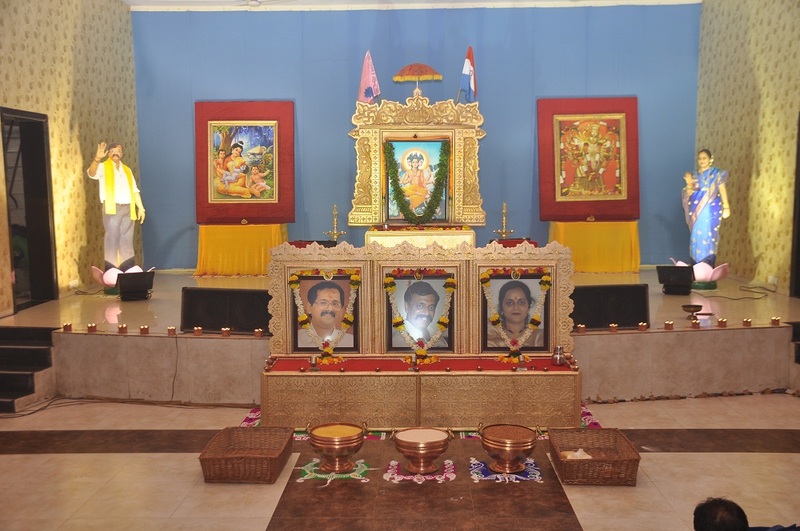 A large number of shraddhavans who participate in the chanting also donate rice, pulses etc., which is then used for “Annapurna Prasaadam Yojana” under Sadguru Shree Aniruddha Bapu’s 13 Point Programme.